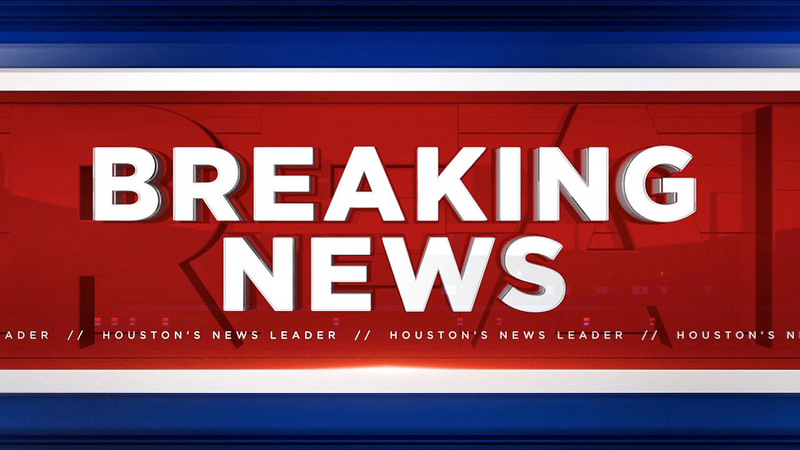 The Barbers Cut Terminal at the Port of Houston closed for business after a truck driver was stuck and killed by a crane Thursday afternoon, according to police. A man died after he was hit with a rubber tyred gantry crane between 1:30 p.m. and 2 p.m., said Port of Houston communications manager Lisa Ashley. The man was outside of his truck when the crane struck him, police say. The type of crane that killed the man operates inside the container, it's not the same as the cranes that operate the ship vessels, noted Ashley. No other injuries were reported, according to police.